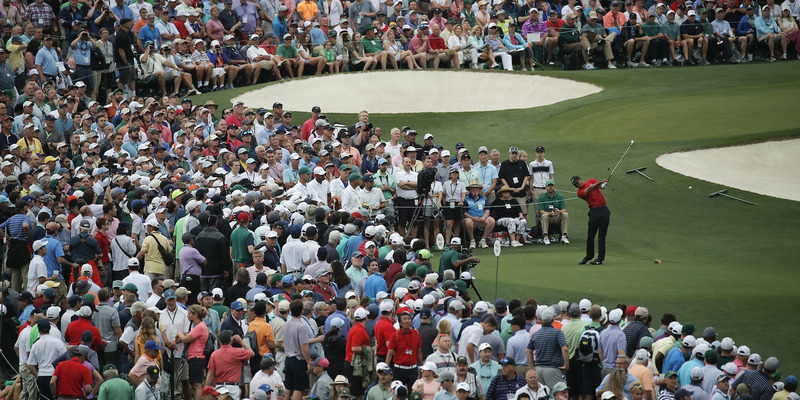 Tiger Woods‘ win at the Masters drew huge crowds at Augusta National. 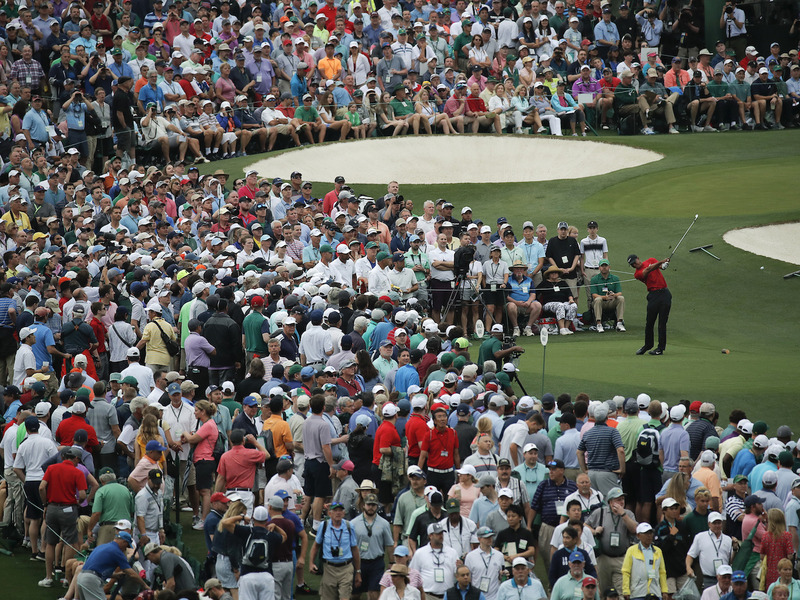 Brooks Koepka said he had to walk through a „monsoon“ of people, while other golfers knew when Woods hit a shot because of the roar of the crowd. 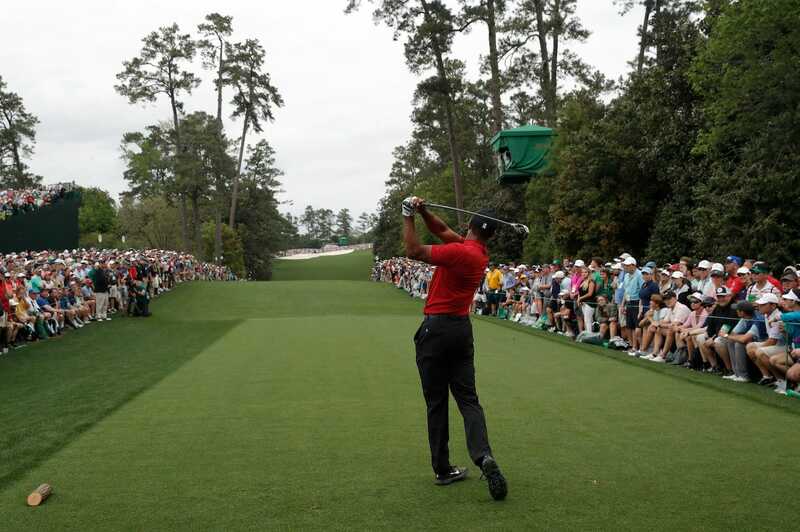 Tiger Woods‘ win at the Masters on Sunday is being described as perhaps the greatest comeback in sports. 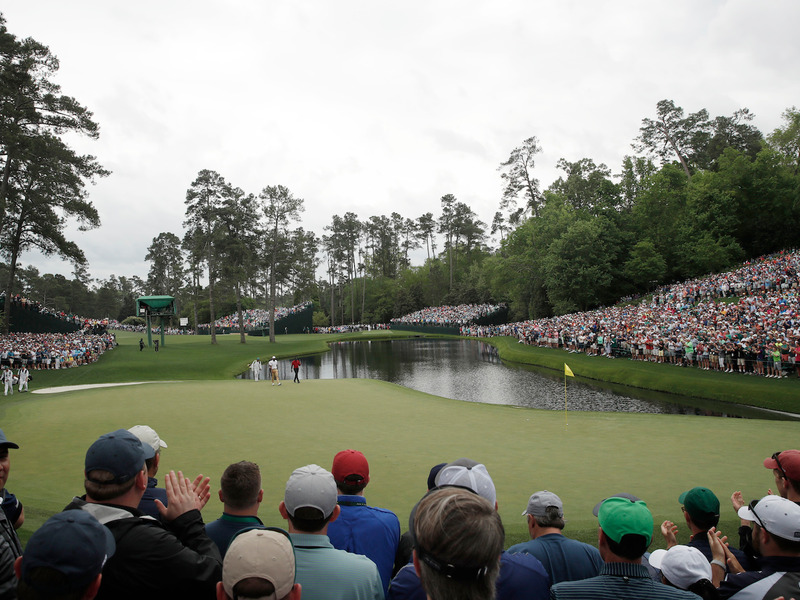 Brooks Koepka, who finished tied for second, told reporters that there was a „monsoon“ of people following Woods, saying it was also easy to tell when he sank a shot because of the roar of the crowd. „I’ve heard [the roar],“ Koepka said. „I heard it at the PGA. You hear it here. You know any time he does something good, the fans are going to get excited, and they are going to be loud, and that’s the following that he’s created. According to O’Connor, other golfers knew something special was happening. Past winners, including Bernhard Langer, Bubba Watson, Zach Johnson, and Adam Scott showered, changed, then had a drink and watched Woods‘ final hole on TV before going down to await and congratulate him.